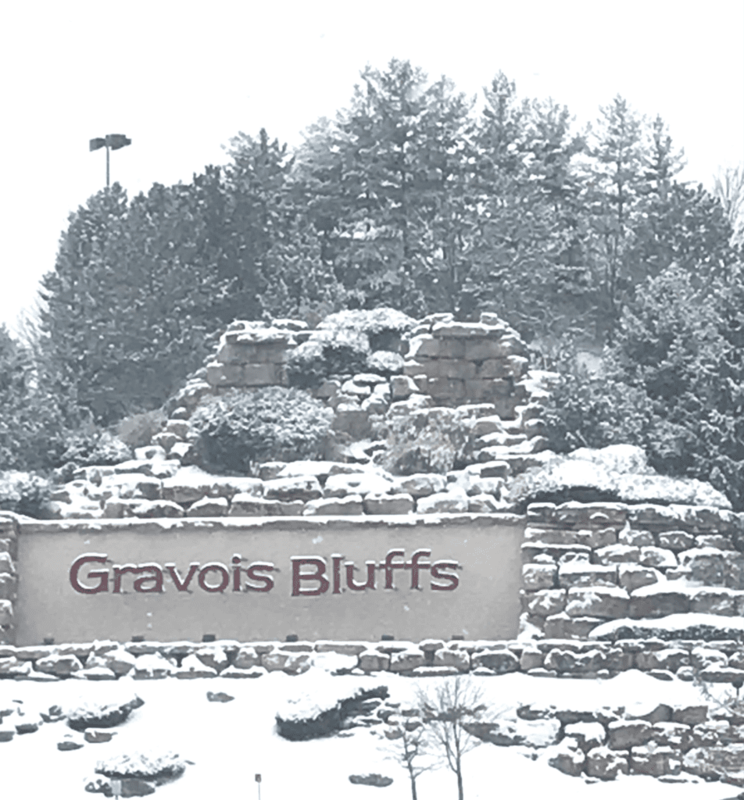 Enjoying the Winter Wonderland here at The Bluffs! If you venture out, drive safely and come visit one of our many tenants for all of your warm and cozy needs! Previous Post TECHNOLOGY TIPS FOR THE NEW YEAR! Next Post FRIDAY FEATURE! PINK GALLEON! G.J. GREWE, INC. IS A PROUD ICSC MEMBER! DO YOU KNOW WHERE THESE THROWBACK PHOTOS TAKEN? FRIDAY FEATURE! PRIMARY EYECARE & EYEWARE!